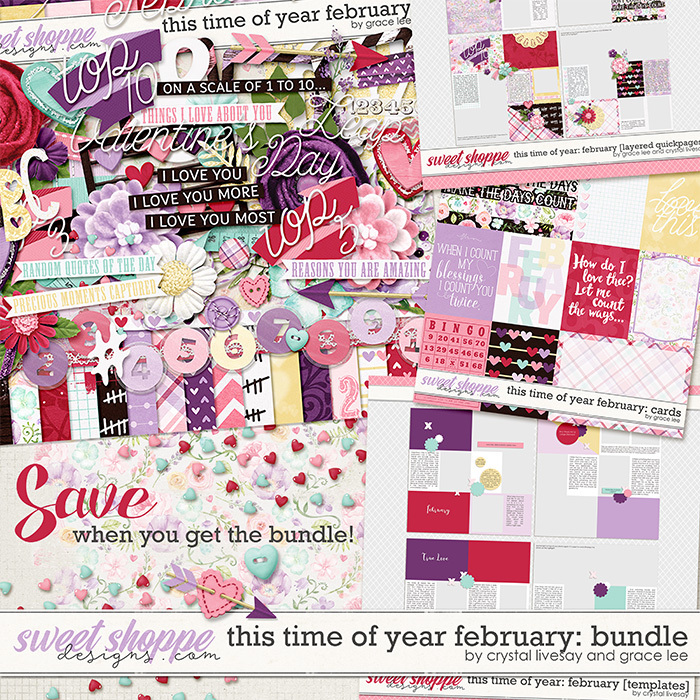 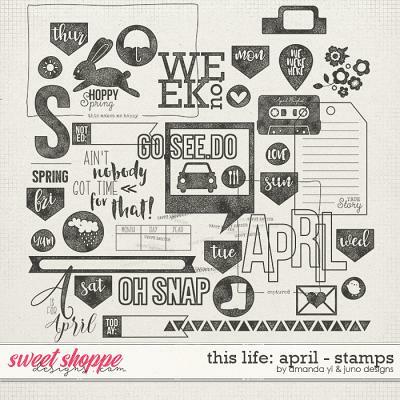 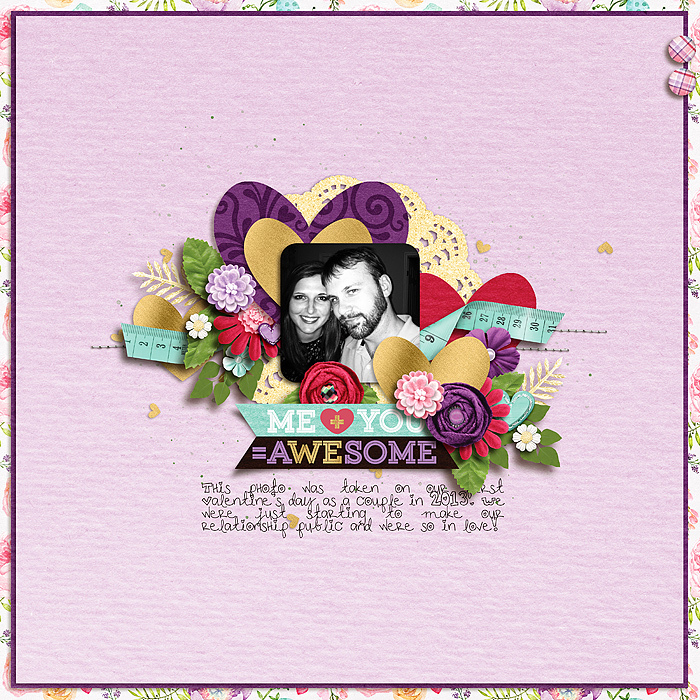 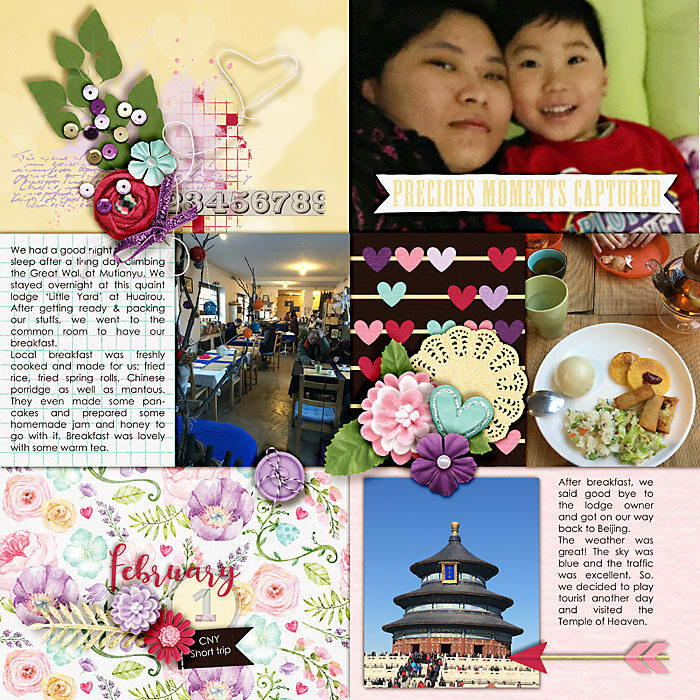 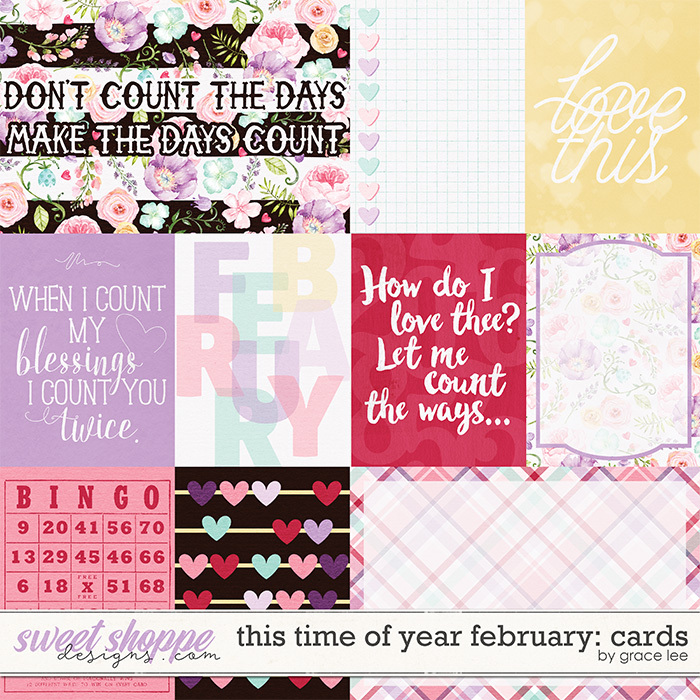 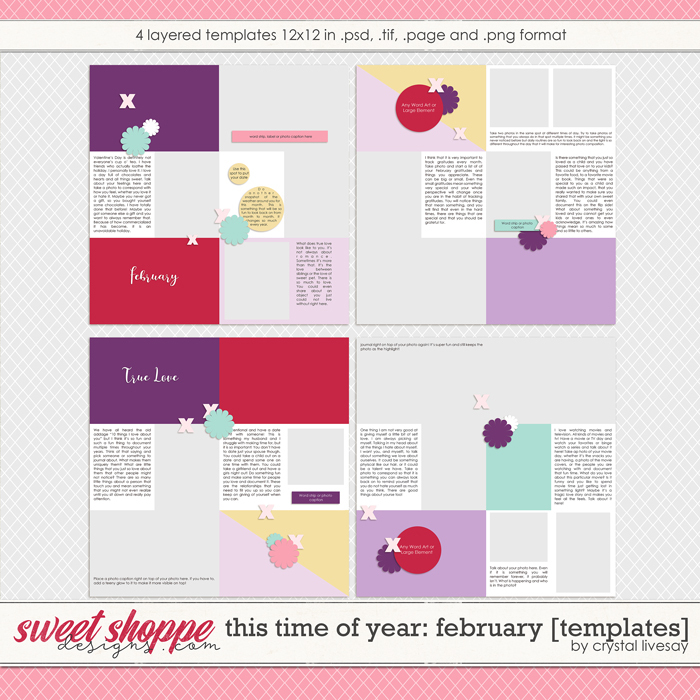 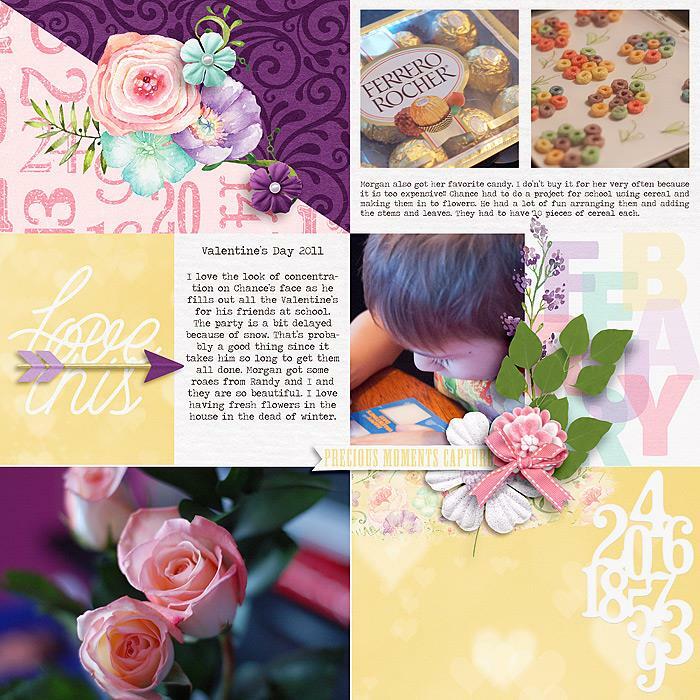 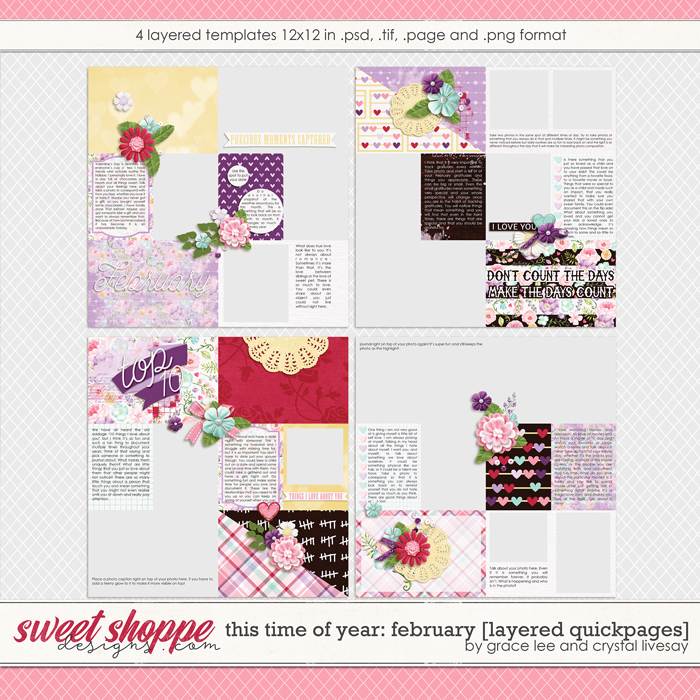 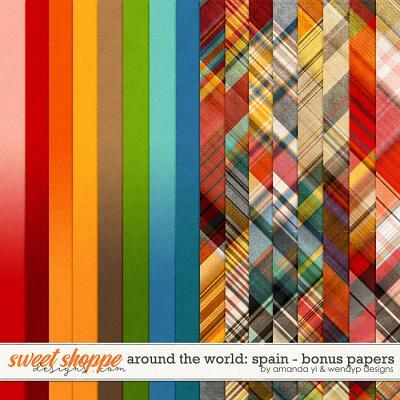 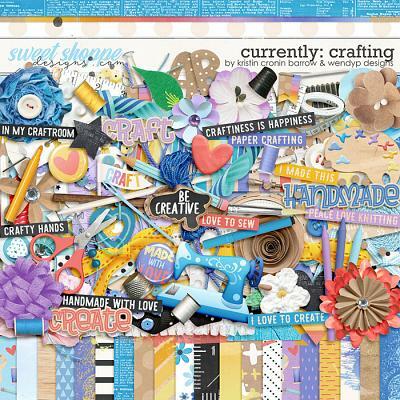 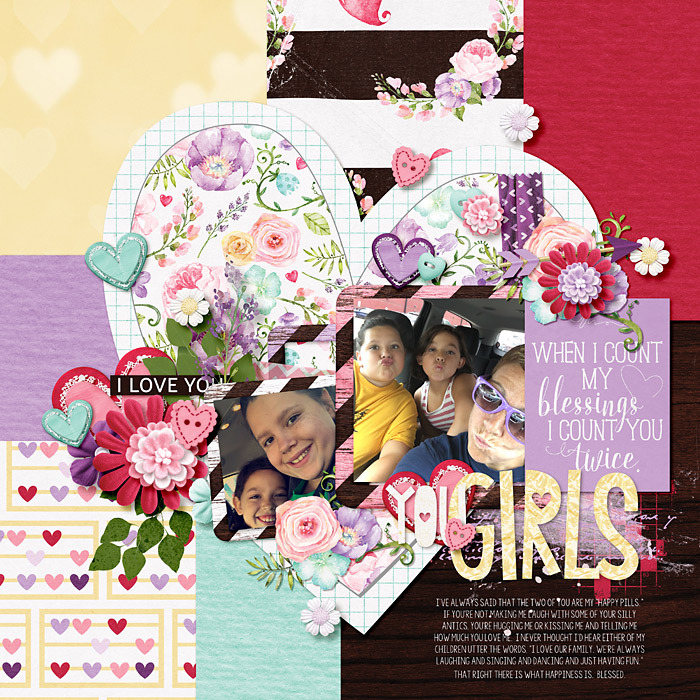 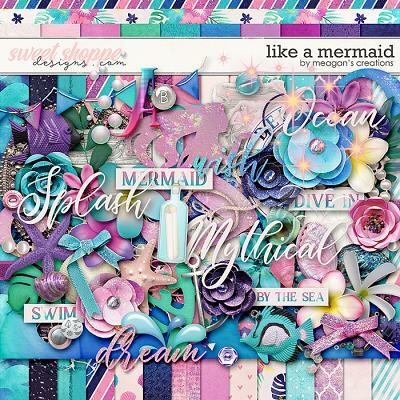 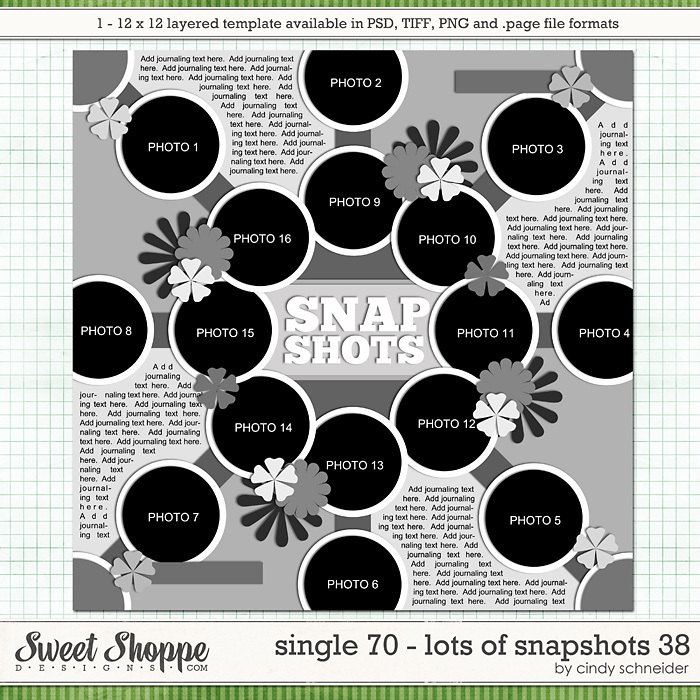 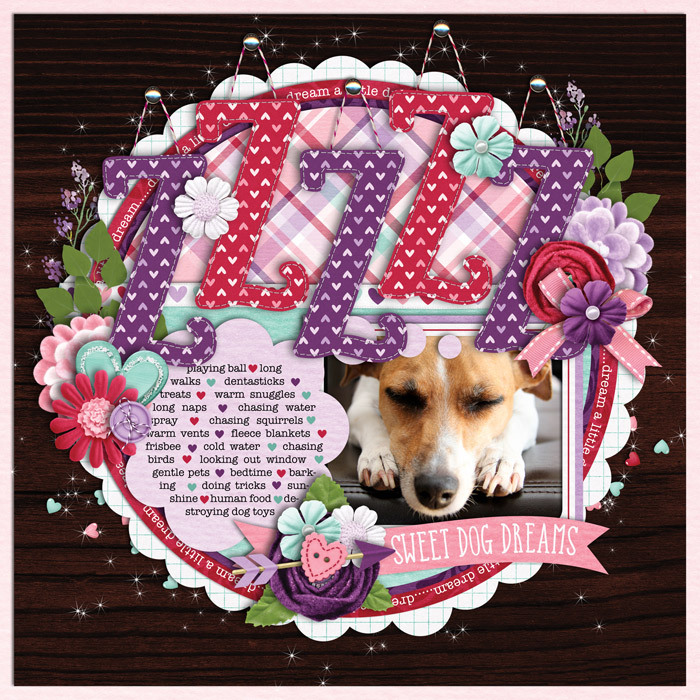 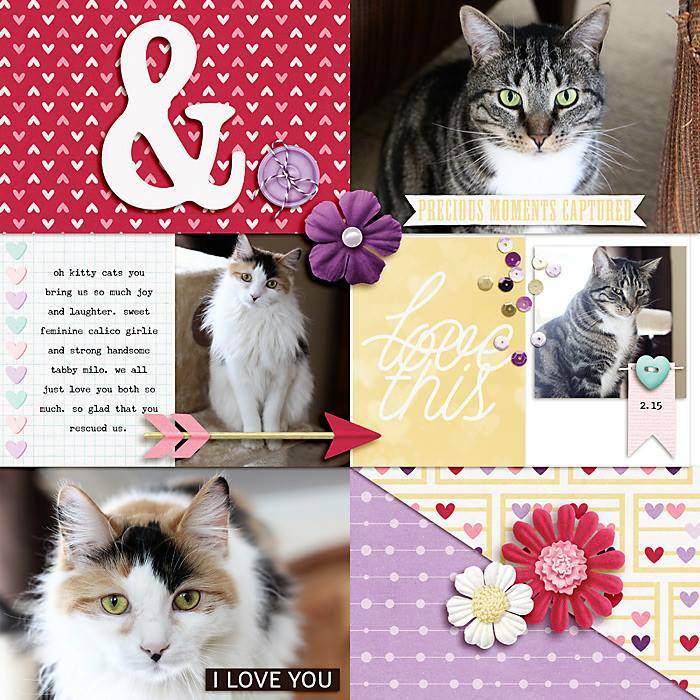 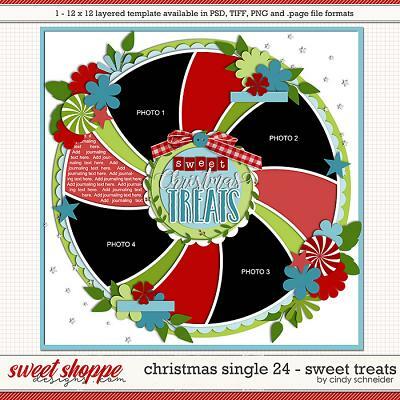 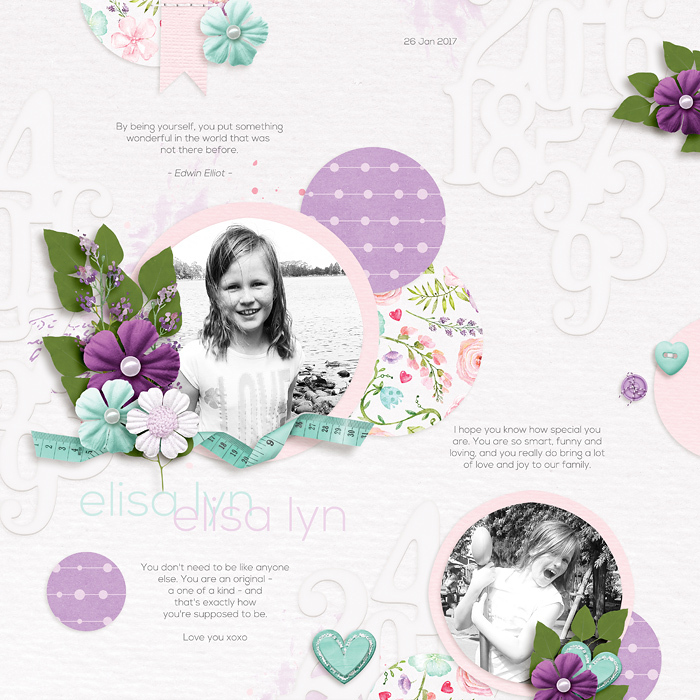 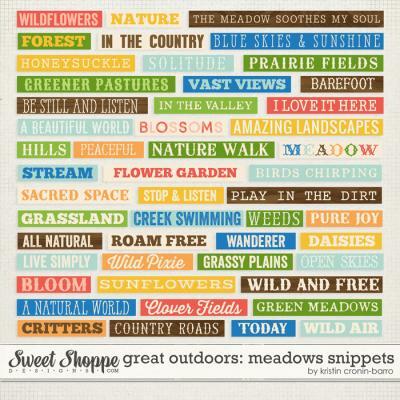 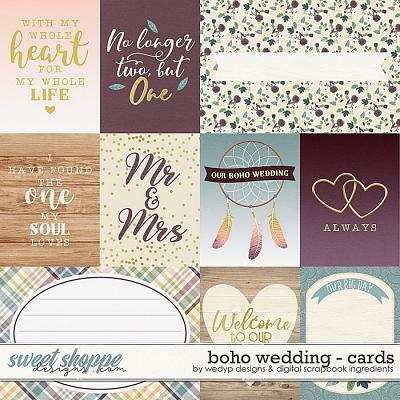 A digital scrapbooking collection by Crystal Livesay and Grace Lee, This Time of Year - February Bundle is a well-rounded kit for documenting the second month of the year. 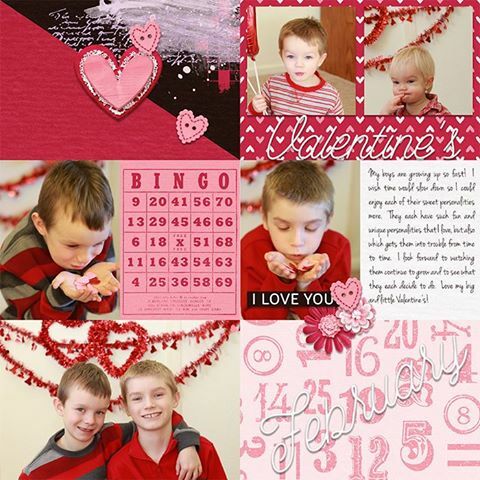 When we think about February, a lot of times Valentine's Day and love come to mind; however, February is so much more. 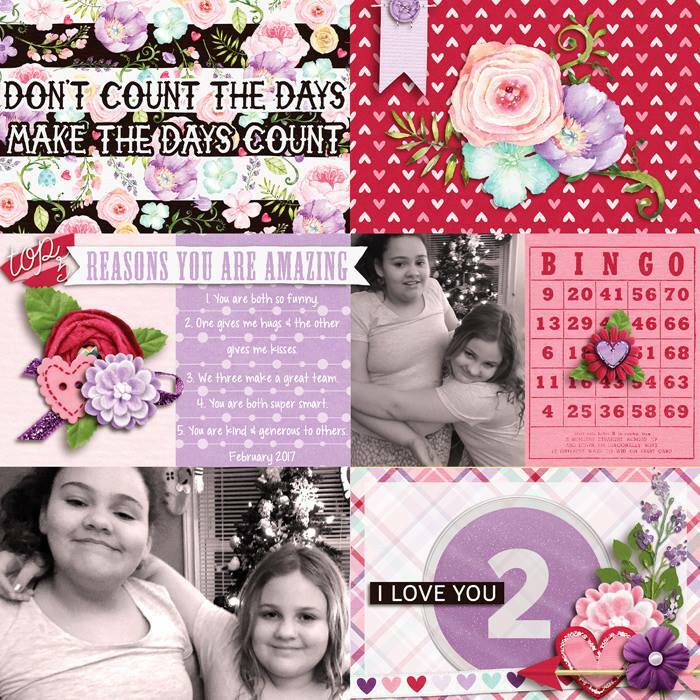 From cute hearts to clear number stickers, this kit has all that you need to capture everyday moments, make lists, and--of course--scrap about the people you love.